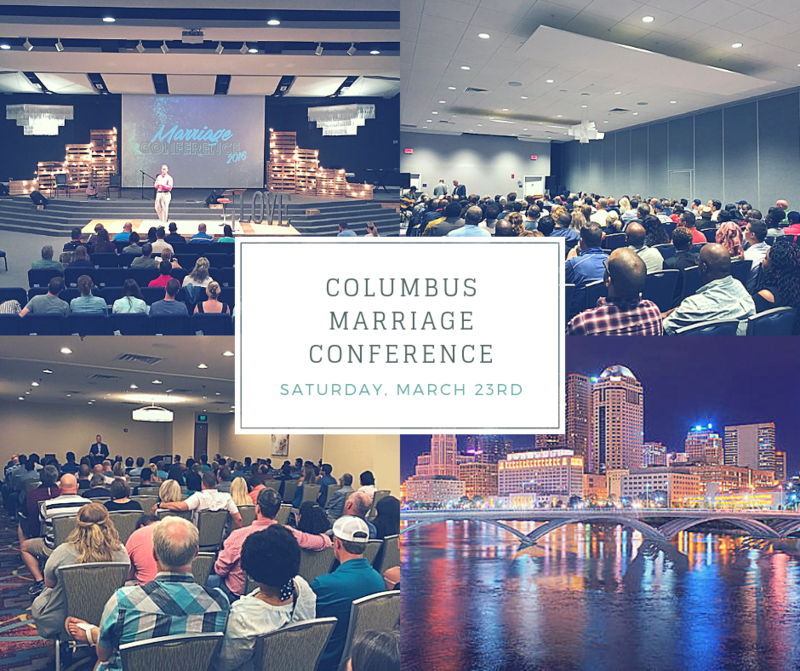 We are very excited about our upcoming Columbus How to Fight For Your Marriage - Marriage Conference on Saturday, March 23rd, in Columbus, Ohio. 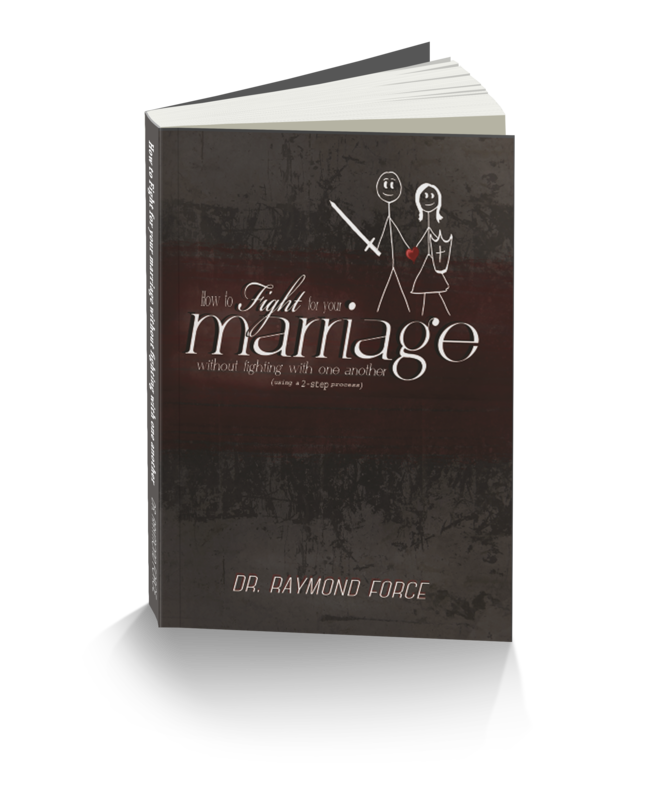 Author, speaker, and relationship coach, Dr. Raymond Force, will be teaching couples how to fight for their marriage without fighting with one another using our proven 2-step process. Preregistration is required for this event. To register for the conference, simply purchase tickets on this Eventbrite page. The cost is $70 per couple and $40 for an individual. Dr. Force will also be speaking at the Father's House on Sunday, March 24th, at 10 am. Couples must preregister to secure their seats on this registration page.